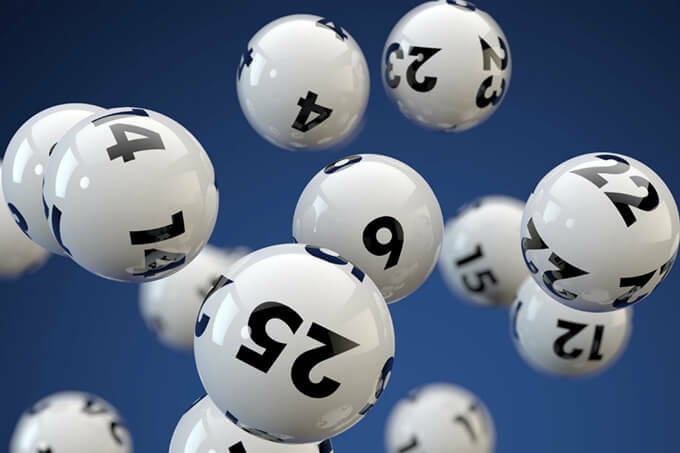 This Thursday’s Powerball, draw number 1154 on June 8th, will have a division one prize pool of $8 Million up for grabs. For your chance to win all or part of the $8 Million jackpot you will need to have all seven winning numbers plus the powerball in one game entry. 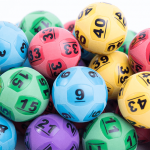 There have been 3 division one winners, including one winner who claimed the $50 Million jackpot, since the new Powerball game matrix was introduced in April 2018. You can receive great discounts on your Powerball entries by purchasing them online with theLotter. 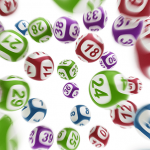 You could save up to 25% if you purchase a 5, 10, 25 or 52-draw Powerball multi-draw. Other options include purchasing a discounted bundle or you can buy a subscription package that gives you your 10th entry ticket free. They also have a VIP club where you can earn extra discounts. 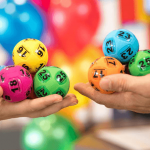 You can also enter all of the other Australian lotteries, including Oz Lotto and Gold Lotto, plus you can also enter huge overseas lotteries. Click here to get your tickets today for Thursday night’s $8 Million Powerball draw.